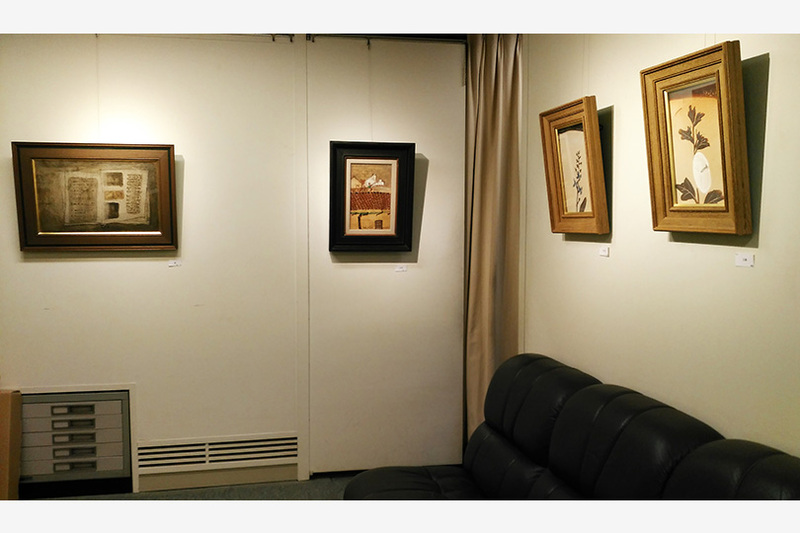 The name and the calligraphy of gallery are by late Yasuo Kazuki. Sine its establishment, it holds Kazuki exhibition once a year. 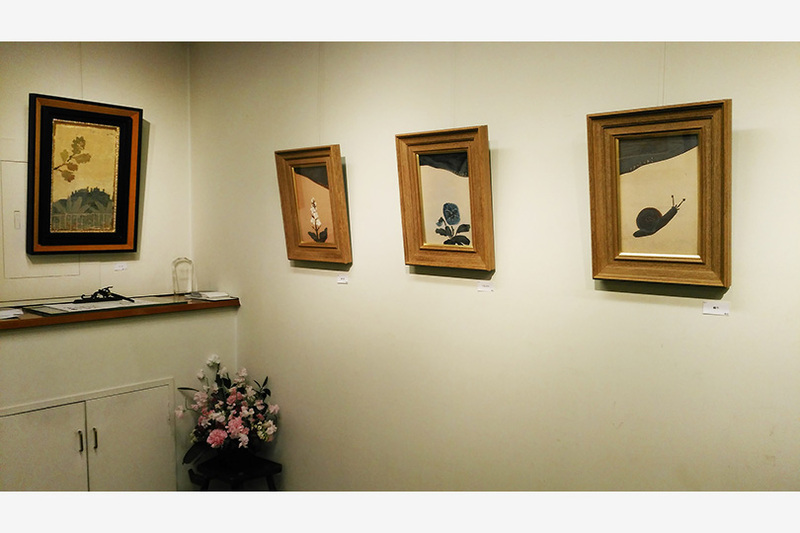 We honor to deal with the art works of Mr Kazuki through appraisal, collection and arrangement of the works. At the same time, regarding foreign paintings, Japanese-style paintings, prints and other art works, we hold special exhibitions several times a year, handling wide range of no matter whether they are present or old works. We aim for a salon-like shop to be able to widely about art with collectors and painters.